The August 2017 free printable monthly planner is here! 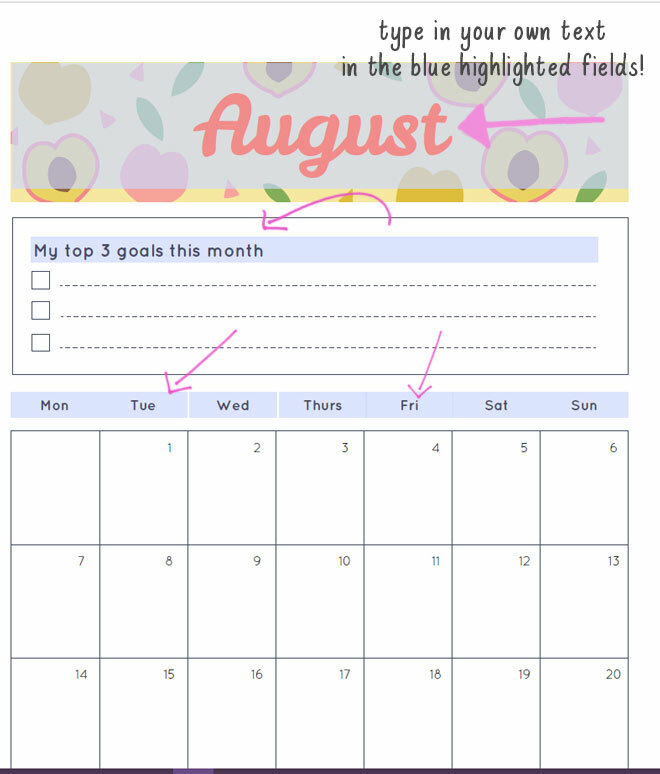 The theme of this month is inspired by August being “Peach Month”. 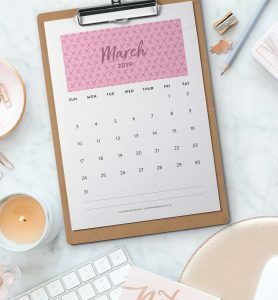 If this is your first time coming across these monthly planners, you can get yours here by joining the Clementine Creative Club. It’s free! My North American readers can use the A4 size to print on a 8.5 x 11″ page. The awesome thing about this planner is that you can customise it a little. Some parts on the PDF are fillable areas which means you can fill in your own sections. Want to replace the “bills to pay” heading with “birthdays”? You can do that. 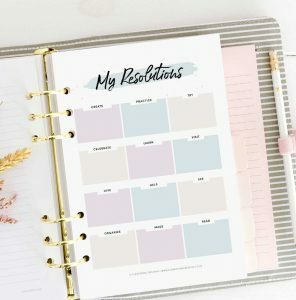 Not only will you receive the planner of the month, but you also gain access to a secret library of free printables not available on my blog. Yay! 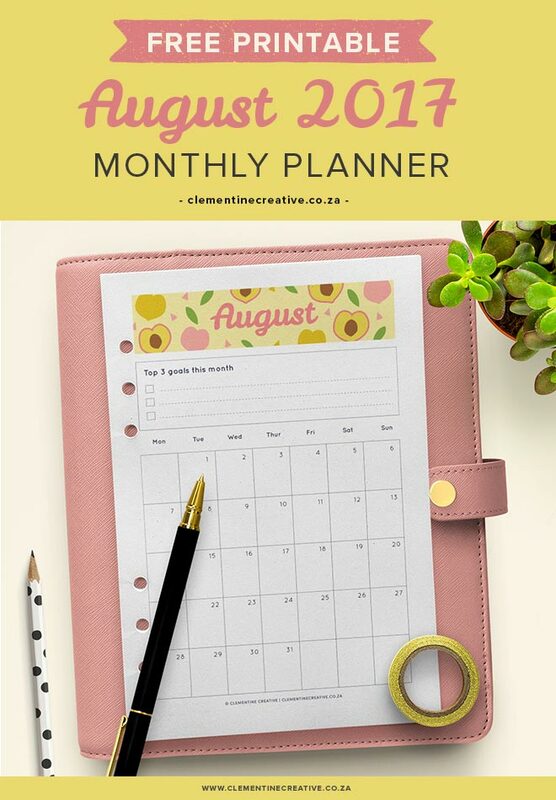 After you have confirmed your subscription you’ll receive an email called “your monthly planner from Clementine Creative”. In that email will be a link on how to access the July printable. Please check your spam folder and Promotions folder if you can’t find that email. If you have any problems, feel free to email me at carmia @ clementinecreative.co.za. 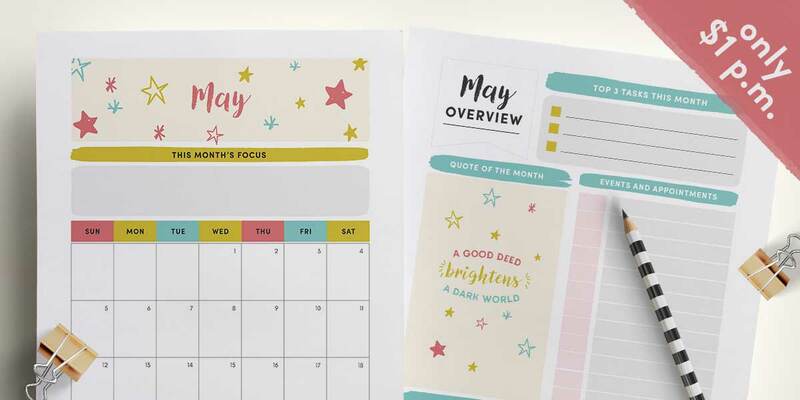 Have you downloaded and used your monthly planner yet? I’d love to hear your thoughts and suggestions. Please leave a comment below. 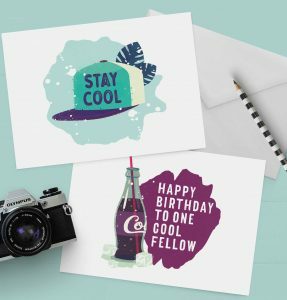 Your printable is so adorable! I love how simple and how beautiful it looks. Thank you for sharing it with us!! 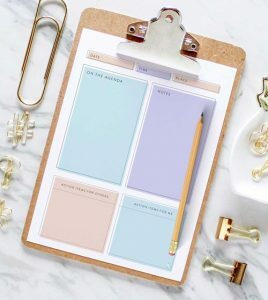 Hi Tam, I checked your email address in my email software and it shows you have opened the email “your monthly planner from Clementine Creative”. Did you manage downloading it?